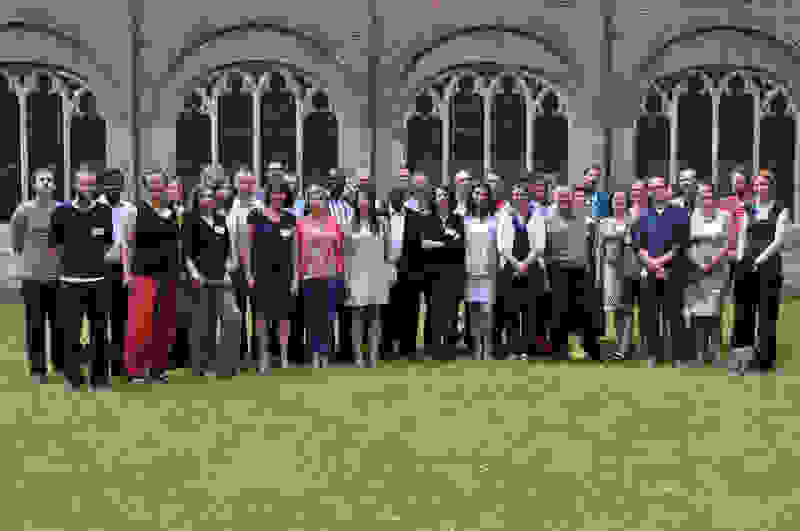 On 11-12 June 2015, junior researcher Koen Dekeyser participated in an international seminar on Local Urban Food Policies in the Global Food Sovereignty debate, organised by the City of Gent in Belgium. The City of Ghent partnered with 12 European cities in the Food Smart Cities for Development project, financed by the European Union. 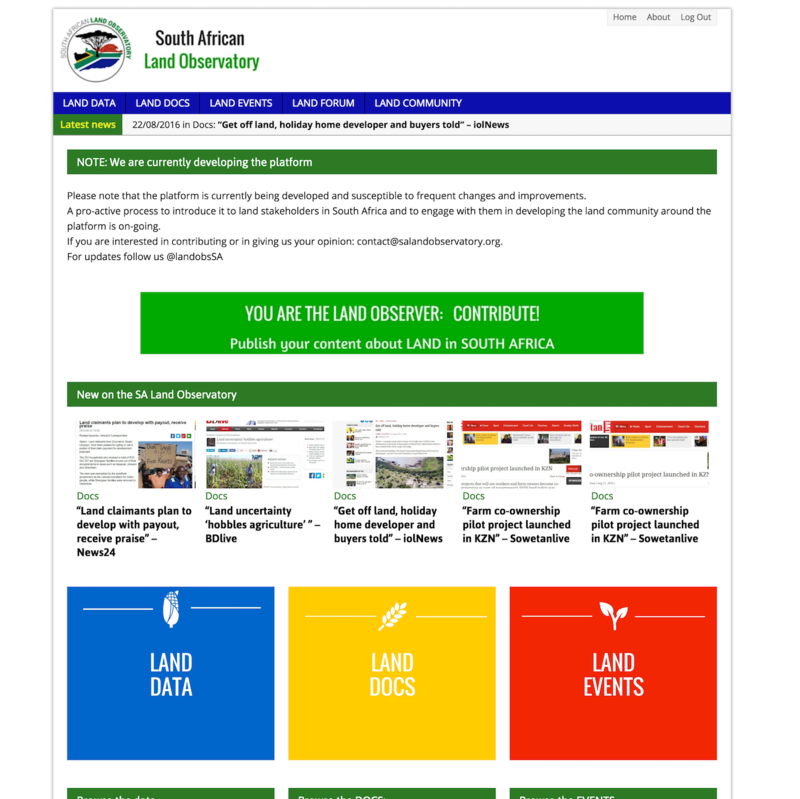 The project aims at fostering the role of cities in changing urban food production and consumption patterns by promoting inclusive, resilient and fair local food systems. The seminar brought together contributions and insights on local food systems from Belgium, Kenia, Italy, Sri Lanka, South-Africa, Central-America, UK, Colombia and Spain. The essays from the conference are bundled to give an overview of the participants’ various research trajectories in urban food policies and examples of already existing practices. 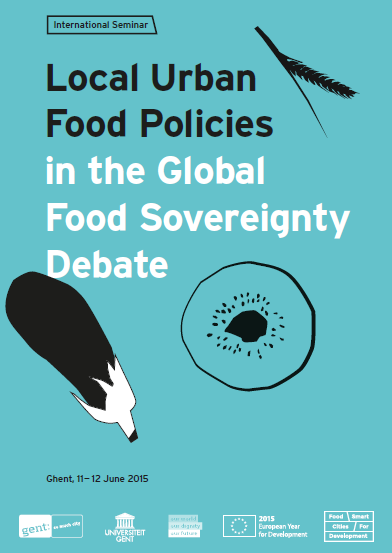 Koen’s contribution was in the Governance of Local Urban Food Systems track titled ‘How can local food systems contribute to food sovereignty?’, written in collaboration with prof. Lise Korsten. Specifically the role of government in facilitating innovating local food participation was debated, together with discussions on local-global linkages and justice.